CAKE Amsterdam had the amazing opportunity to make a beautiful cake for this wonderfully styled commercial directed by Johan Kramer! 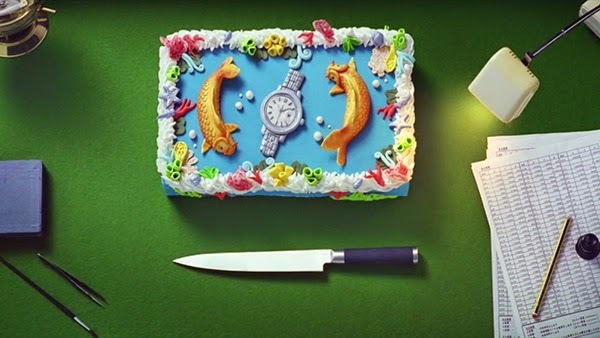 The commercial is for Citizen watches by production company 100% Halal with ad agency Wieden & Kennedy! Lead cake artist Avi Krispin! Check it out!